At Altitude we are always looking to get closer to our friends and followers. We strive to improve our content and to make it interesting and engaging for you. This newsletter is for YOU. We are rethinking the content and promise to come back soon with a fresh look! We would love to have your feedback so don't hesitate to contact us with any suggestion or comment you may have. Are you getting anxious with GDPR's deadline? You know that feeling when everything looks fine, but you start noticing some anxiousness, some subtle uneasiness and realize that you're about to miss something important? Hope you're not feeling like that about the GDPR. Even if you are uncertain, we are sharing some information to help. And you know what? This is just the beginning, stay tuned, we'll arm you fully for this one! As May is approaching we at Altitude are committed to create value for our customers while executing our own GDPR compliance program. In all the fuss on this subject, companies can easily miss that there are tangible benefits from implementing a proper GDPR program. It can be an opportunity to embark on a wider data transformation that will benefit the whole business. We have done part of this job for you and have identified and executed a number of actions that contribute to a successful GDPR effort. Use our checklist to make sure whether your organization is already taking these steps. In English and in Portuguese. We know that in today's reality people want to contact companies in the channel they decide to, and are expecting nothing less than an excellent, quick and tailored solution for their needs. For this companies need to be able to route each interaction to the most suitable resource available. We made this even easier for you, with no need for any technical skills or knowledge of any programming language. 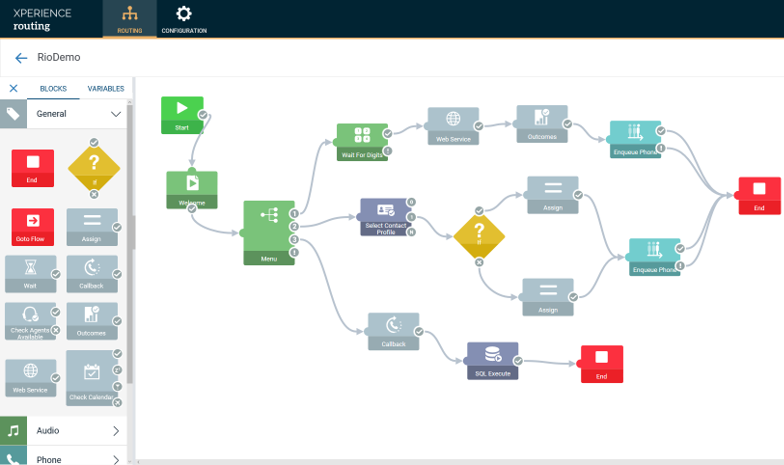 We are rolling out Altitude Xperience Routing, a Web-based application that allows easy configuration of omnichannel routing rules to define and change any service or campaign routing strategy. Interested in knowing more? Drop us a line and we’ll be happy to contact you. 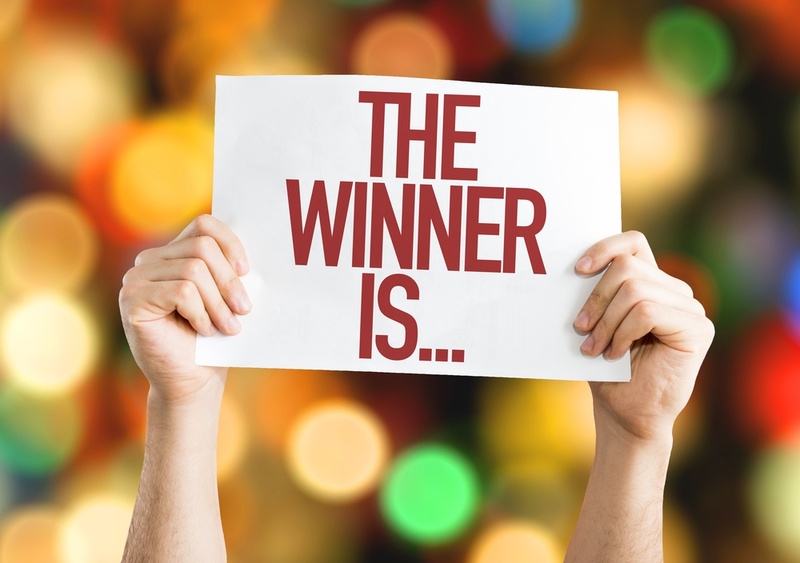 Did you know we host the “Oscars” of Contact Centers? We call them Fortius Awards, and this year we are again, co-organizing them, in Spain and Portugal, together with local associations. We believe that recognition is the fuel for any career, and Contact Canters are no exception. These are the heart of a companies' Customer Experience, so of vital importance in todays fast changing business requirements. Hundreds of applications were received in both countries, so it is being even harder for the jury to take the decisions. It might mean very intense days ahead, or maybe even nights 🙂 but the winners will be announced on March 8th in Madrid and March 15th in Lisbon, on the Gala events. All information on Fortius Portugal here (in Portuguese) and Fortius Spain here (in Spanish). We count on you to grow Altitude community! To gain excellence, you know what's needed, don't you? Learn, learn and learn. Are you looking to have TOP performing employees? For sure an unnecessary question. Of course, you do! Check our updated courses calendar! Don't worry about geography, we have virtual classrooms to best fit your needs and timings. Visit our Altitude Knowledge Hub and access all information regarding Altitude training and Certification programs! 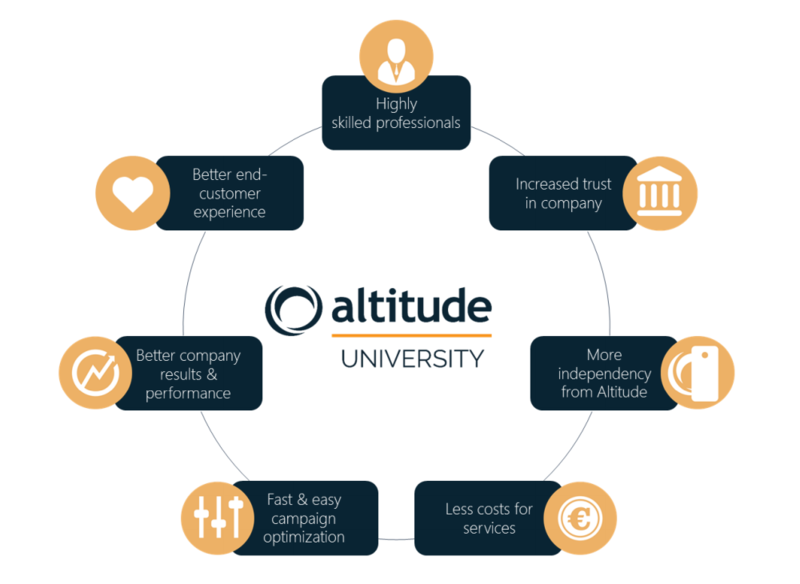 You can also follow our new dedicated Altitude University page in LinkedIn. See you there? Visit and subscribe to our CX BLOG! 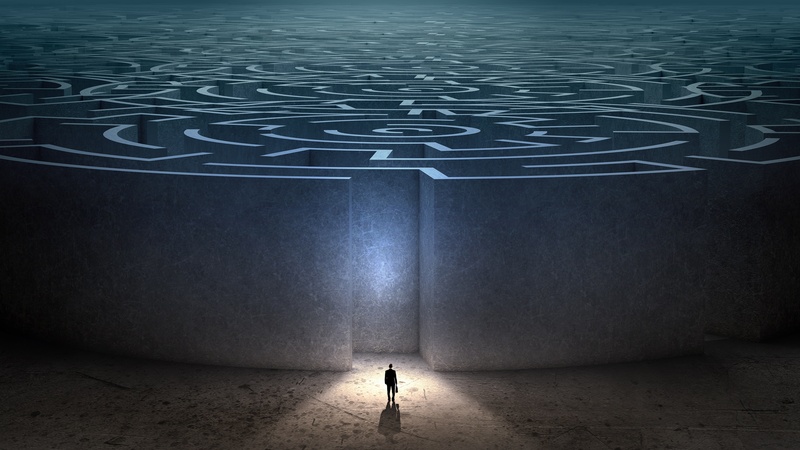 Latest post: Can a Contact Center be a “Deep Learner”? This document is intended for information purposes only. The information of this document is subject to change without notice and does not represent a commitment of Altitude Software in the future. © 1993-2018 by Altitude Software SA. All rights reserved.